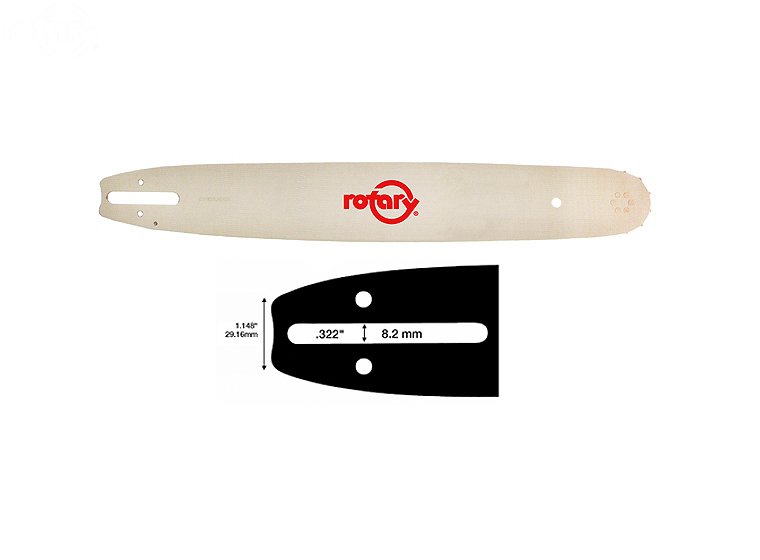 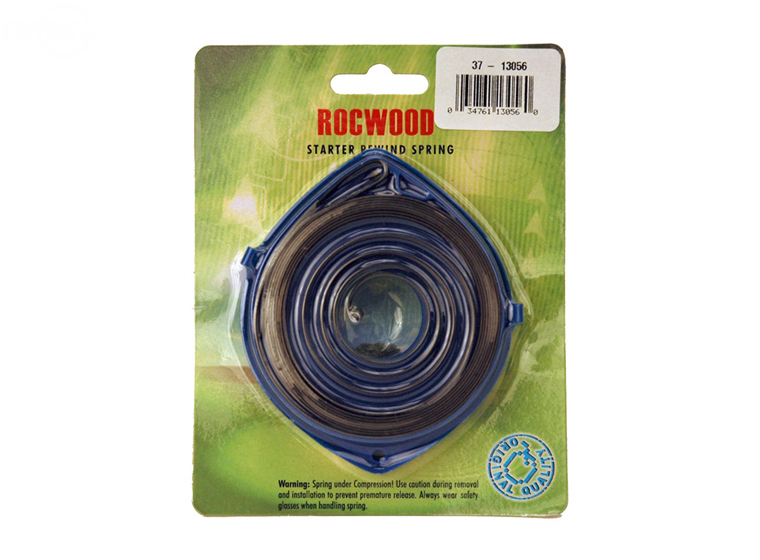 Rotary has a large selection of Copperhead chain saw bars and chain plus a wide variety of parts and accessories. 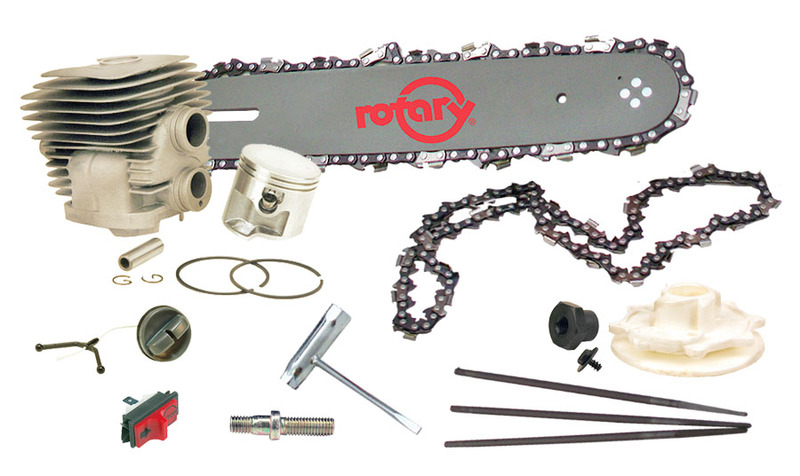 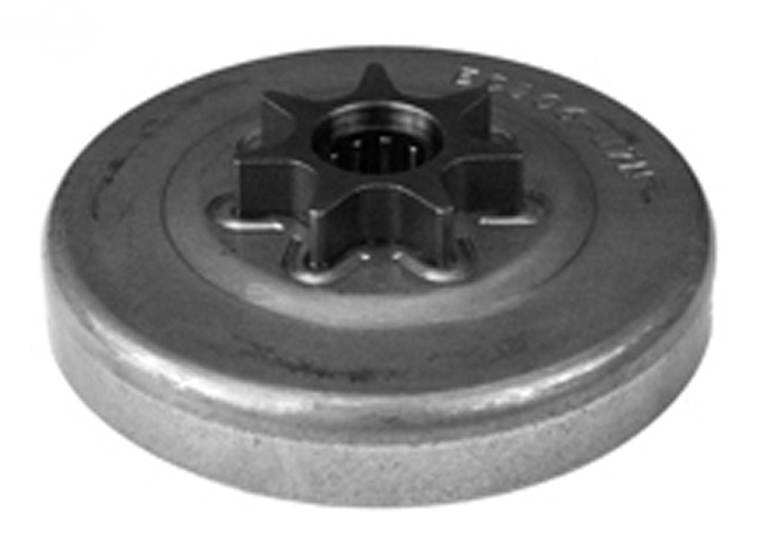 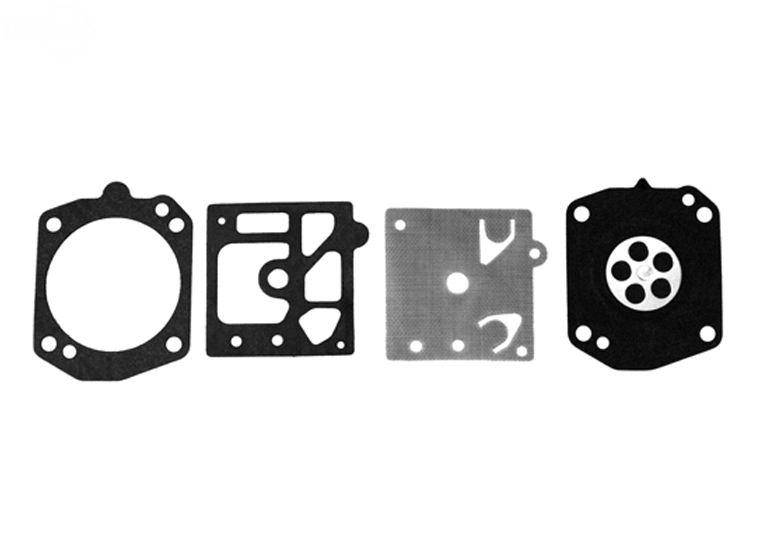 Rotary chain & chain saw parts are engineered for quality, reliability and maximum performance. 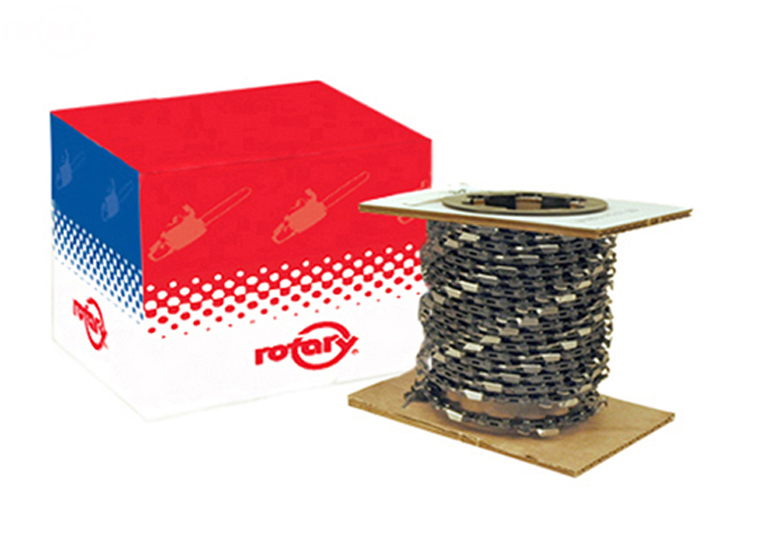 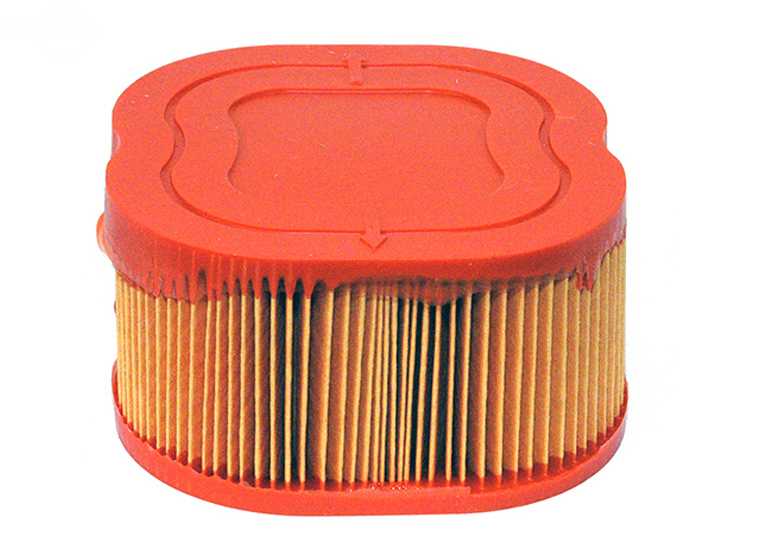 If it has to do with chain saw parts, Rotary has it!